I hope everyone had a wonderful holiday season! After a lovely two week vacation and trip to Nashville with my husband, I feel refreshed and ready to officially start 2015. :) I sat at my desk this morning in my pajamas with a large cup of coffee, opened my inbox and was thrilled to hear of so much exciting baby news! I am looking forward to another year of getting to work with sweet families. 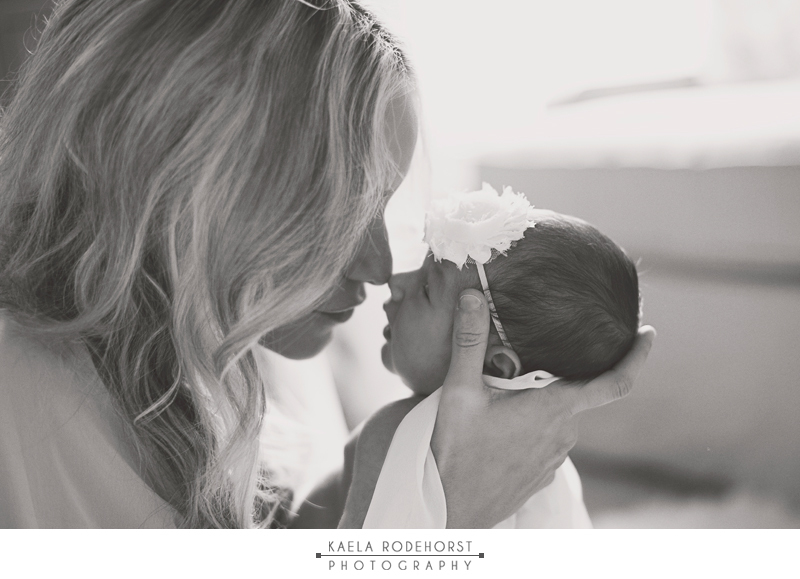 First on the blog this year is the beautiful Basso Family! 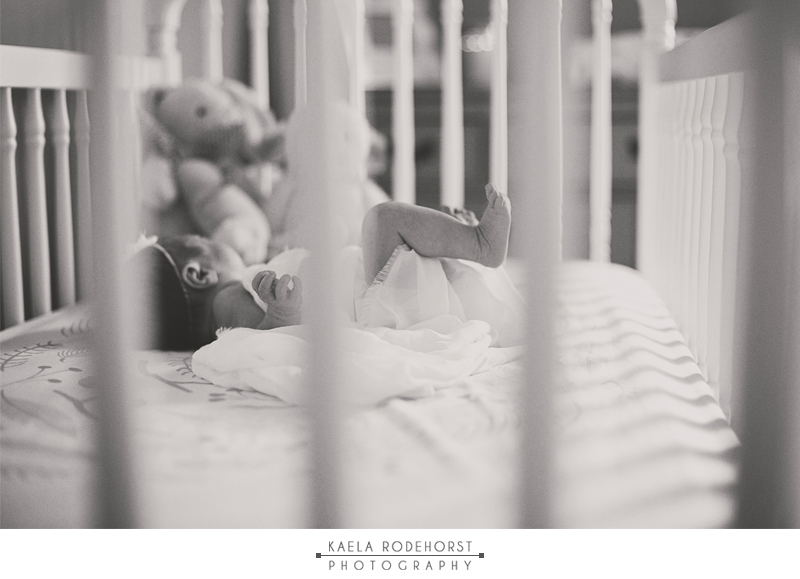 I had the opportunity to shoot with them last month in their cozy southern Louisiana home for a newborn lifestyle session. 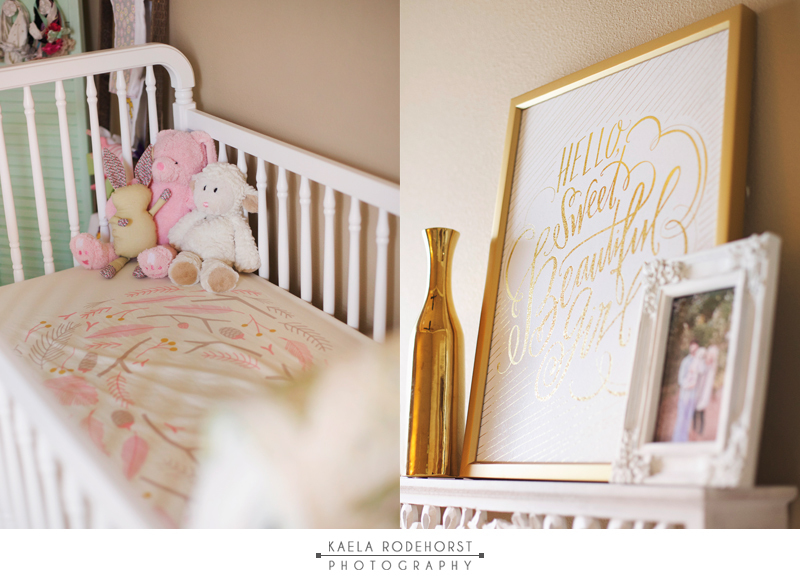 Baby Nora's nursery is decorated to perfection with a girly, whimsical, shabby chic vibe and she is as cute as a button (the cutest button ever). 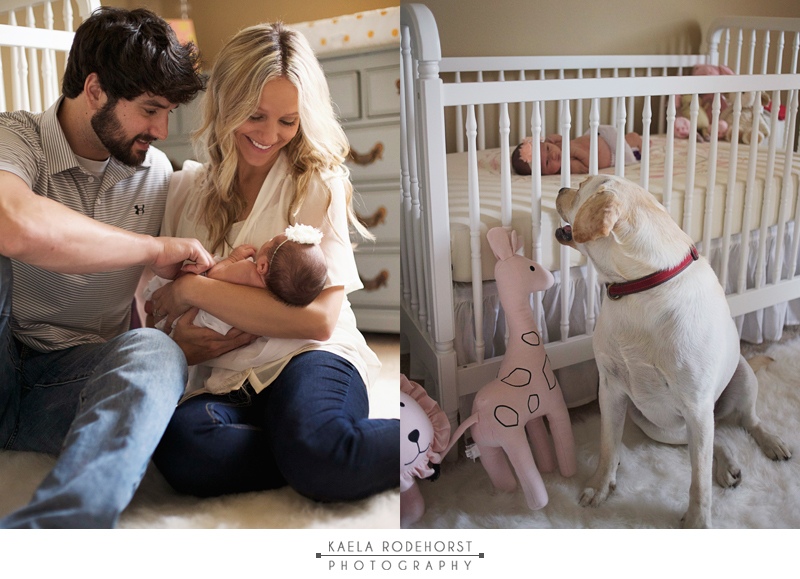 During our session you could just feel the love these new parents have for their sweet daughter. Here is a little look into our morning. 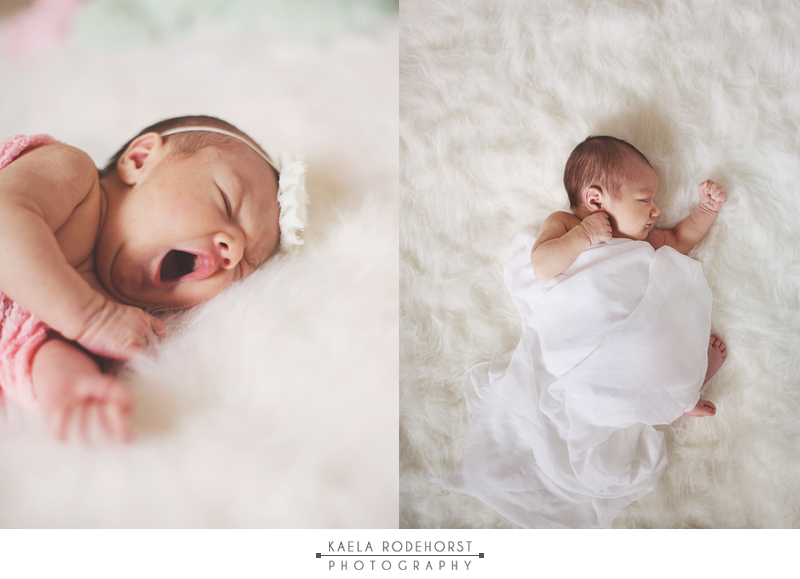 Thanks to the Basso family for having me in their home to capture some sweet moments of Nora's first days. Ya'll are so wonderful. Enjoy!